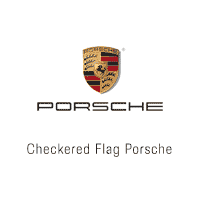 Checkered Flag Porsche is a family-owned business that has been serving the automotive needs of the Hampton Roads area of Virginia since 1964. We started as an import car dealer selling European sports cars from England and Italy. In 1974 we added the Porsche marque to our family of vehicles. Our passion for driving and the sporting aspect of driving is perfectly reflected in each and every Porsche we sell. Our commitment to client satisfaction and the ownership experience is the cornerstone of our success over these years. We invite you to experience this first hand at Checkered Flag Porsche.